We all witnessed the horrible storm that happened in Durban on Tuesday 10 October 2017, leaving many of the City’s residents homeless after the strong winds gashed down their homes and destroyed all their belongings. 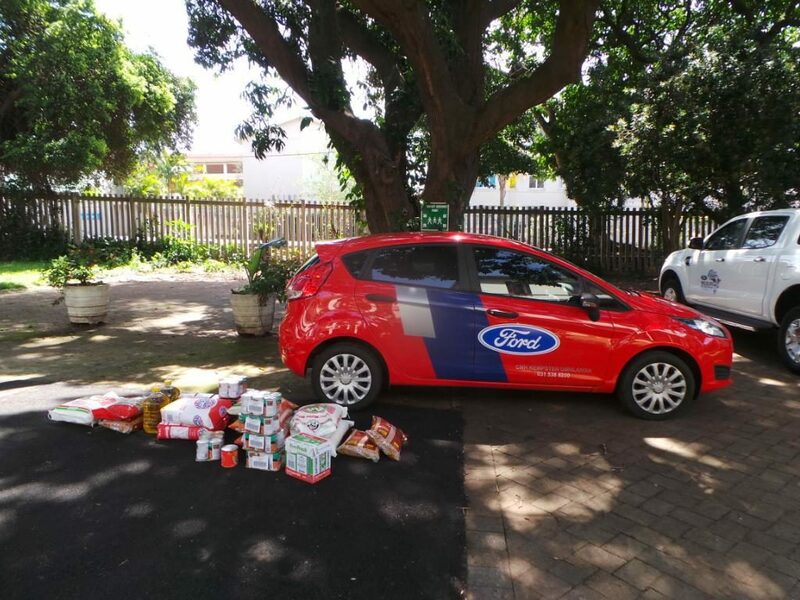 At Kempster Ford Umhlanga, together with Ford South Africa Wildlife, we decided to give a little bit back to the community, by offering assistance and showing support by donating food parcels to St Martins, a children’s home that was affected badly by the storm. 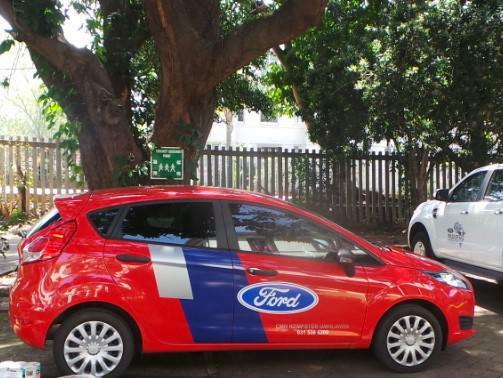 Joining in was the official brand ambassador for the Ford Wildlife Foundation, Gabriel Sithole, a popular South African radio presenter, photographer and wildlife conservationist. When we arrived at St Martins the staff welcomed us and accepted the food parcels. I must say it was a heart-warming moment to see the appreciation on their faces. We would like to thank everyone else who donated not only to the home but also to any other areas that needed assistance after this tragic event occurred. We would also like to thank our Dealer Principal, Mr Clive Wainright, who made all of this possible. 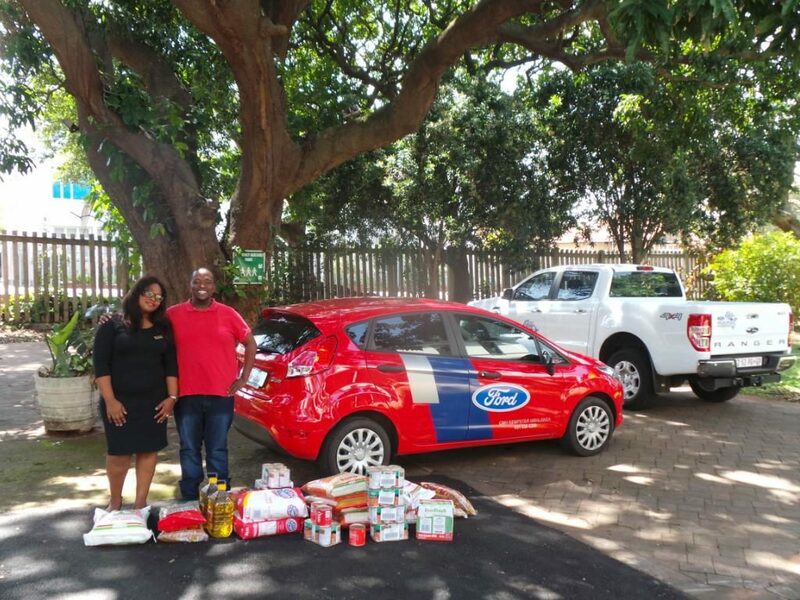 It’s always a pleasure to give back to the community, giving a helping hand is what we do best at CMH Kempster Ford Umhlanga.